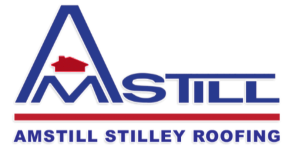 All materials used on your home or other projects are bought and paid for by Amstill Corporation. This assures the homeowner that no liens will be placed on the property by a supplier. 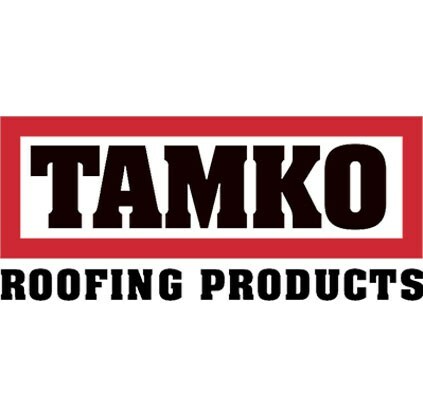 Amstill Corporation has purchased from Houston’s leading wholesale roofing suppliers since 1974, providing contractor’s prices on materials direct to the customer. Most materials are delivered to the job site by the wholesale supplier’s trucks and off-loaded with their forklift equipment. All materials are neatly stacked in a designated location. 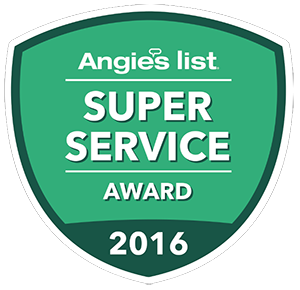 Amstill Corporation consistently uses only those wholesale suppliers committed to providing the best service and prices in Houston. Amstill Corporation agrees to perform the work, and to provide the manufacturer’s materials described in its contract in accordance with standard application procedure. Amstill further agrees that the manufacturer’s materials will be those that are outlined in the contract. 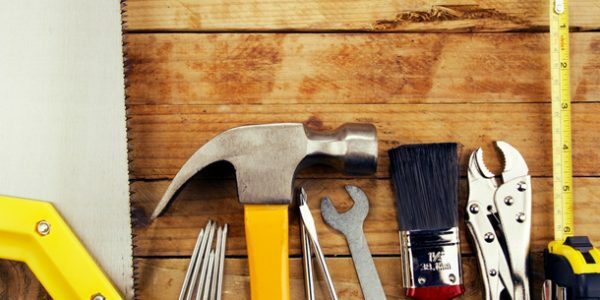 Amstill Corporation offers a full service home improvement package, which includes painting, exterior siding, carpentry, window replacement, and rain gutter systems. 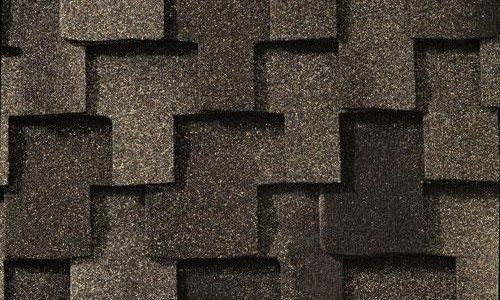 Architectural Shingles – Composition roofing shingles that are considered to be high end, with thicker and heavier slabs. 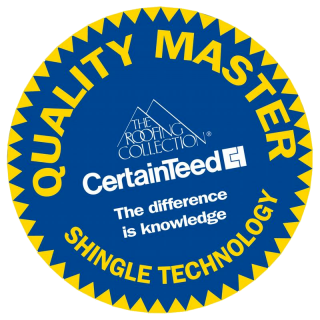 Depending on the brand chosen, these shingles often provide a manufacturer’s warranty for 50 years to lifetime. 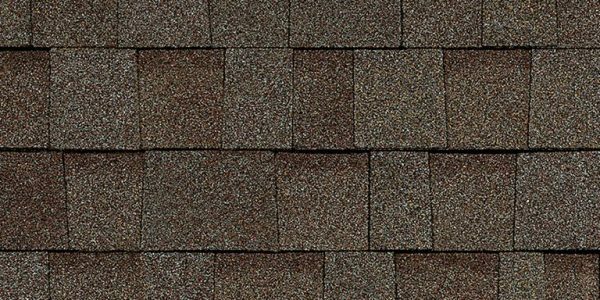 Laminate Shingles – Slight downgrade from architectural shingles, but above the 3-Tab shingles. 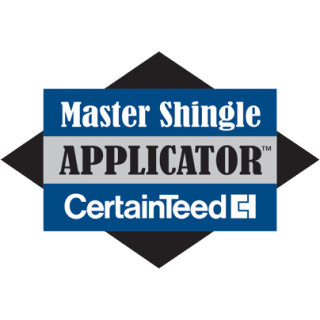 These shingles are a popular choice because of their doubled thickness compared to 3-Tab. 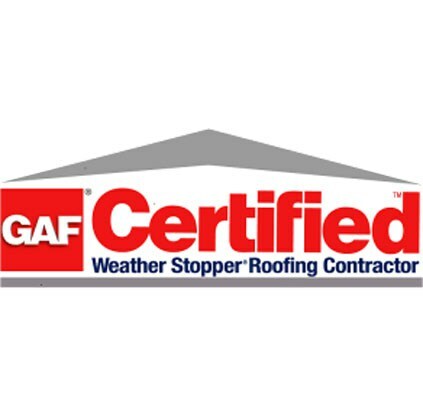 The second layer is fused on the base shingle, which upgrades most manufacture warranties between 30-50 years. 3-Tab Shingles – Least expensive and most common type of shingles. It is a simple one layer shingle with a distinct patter. 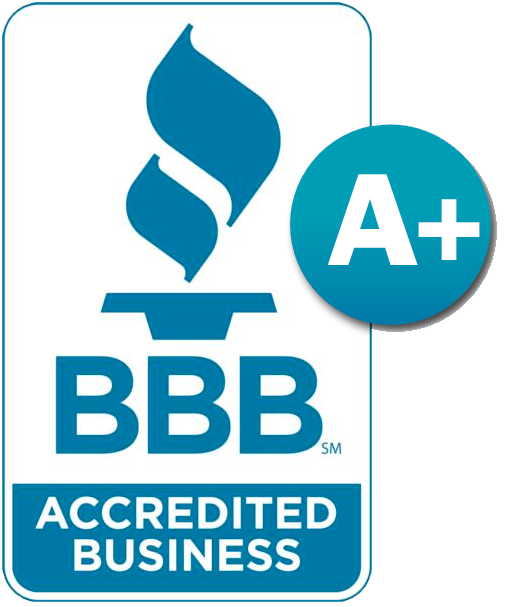 Typical warranties from manufacturers are between 20-30 years. 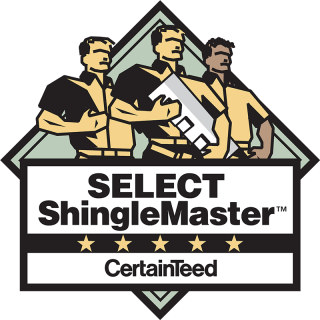 These shingles are very easy to maintain and repair. Beautiful designs with best performance and still much cheaper than expensive wood shakes or slate. 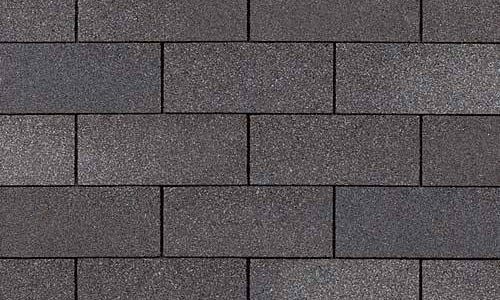 Stylish and more durable than 3-Tab shingles, offering excellent protection at a practical price. 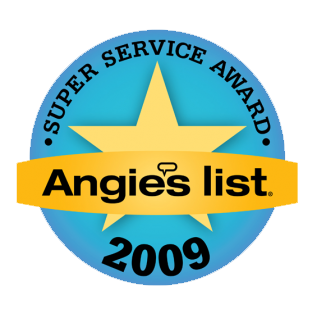 Most common shingle offering basic home protection at a very affordable price.